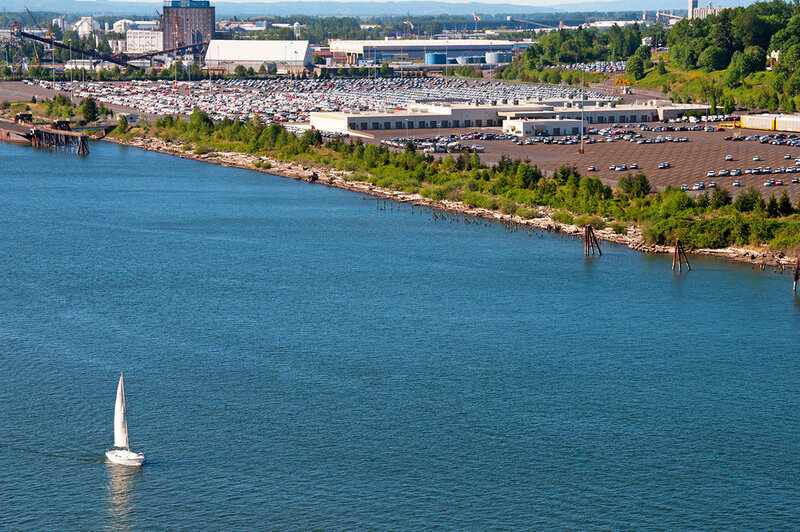 GreenWorks was responsible for the landscaping and riverbank enhancement upgrades of the Toyota off-loading facility at Terminal Four. The site included new offices and support facilities. 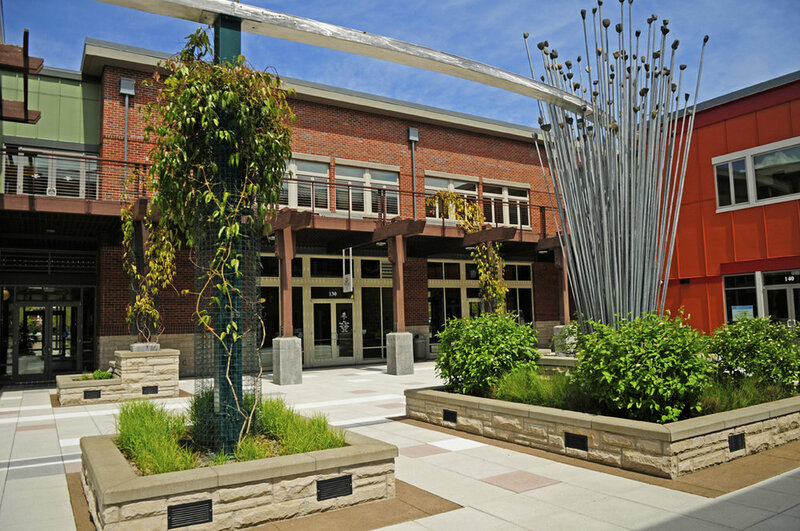 The landscape design, which was developed borrowing concepts from the Willamette River Design Notebook (which GreenWorks developed), includes perimeter screening, two parking lots, and 4,800 linear feet of Willamette riverbank restructuring and re-vegetation. Ninety thousand square feet of asphalt was removed from the Willamette River floodplain to accommodate the new riverbank plantings. GreenWorks planned for and used 100% native plantings throughout the site. Roughly 500 new trees, and 11,000 shrubs were planted for the riverbank re-vegetation. This project achieved a Gold LEED® rating from the United States Green Building Council given for the incorporation of environmentally sustainable processes and materials in 2005 and the Salmon-Safe Certification Award in 2006.